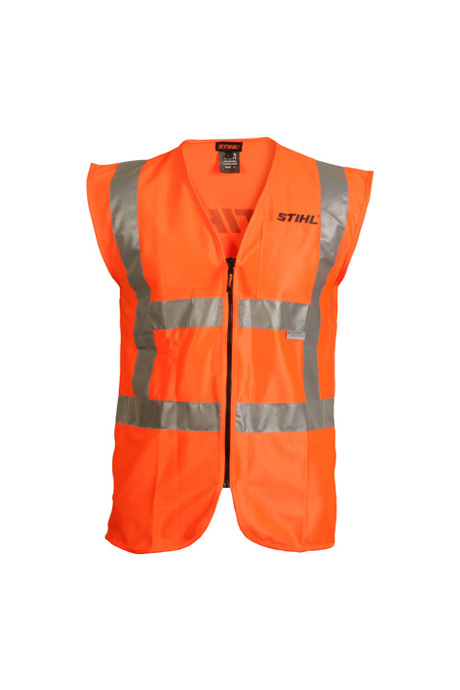 Hi Viz vest for demanding work. ASNZS 4602.1999. Available in sizes M to 3XL. 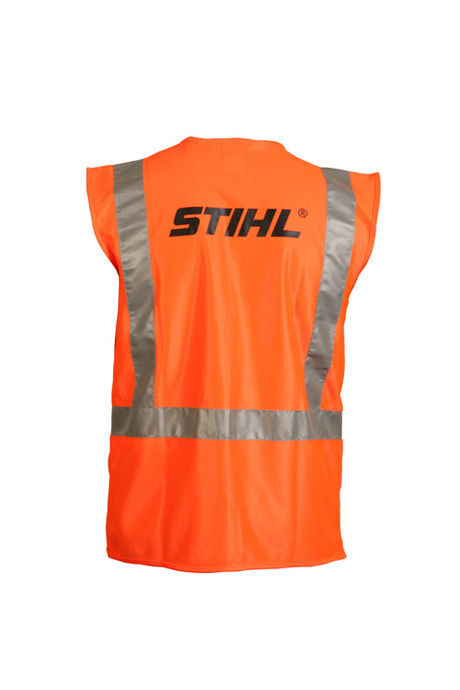 For more information, please contact your local STIHL SHOP™ or STIHL Stockist.